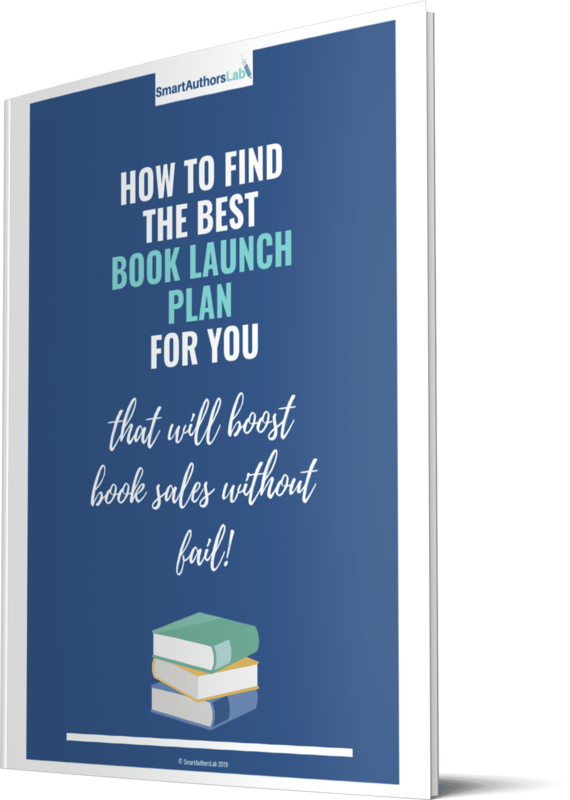 Ready To Find The Best Book Launch Plan For You? Sign up to my email list to get your FREE expert guide to book launches, plus receive blog updates, offers & more! Identify the best plan for you that will get results! Want to improve your book exposure? Download "How To Get Your Book Noticed With Fantastic Results" Today! Discover easy and cost-free ways to increase your book's visibility and learn how to get better results from your book marketing efforts. Complete the form below to sign up to my email list & get your insanely useful FREE guide to book marketing & promotion, plus receive blog updates, offers & more! YES, Send Me My Guide! 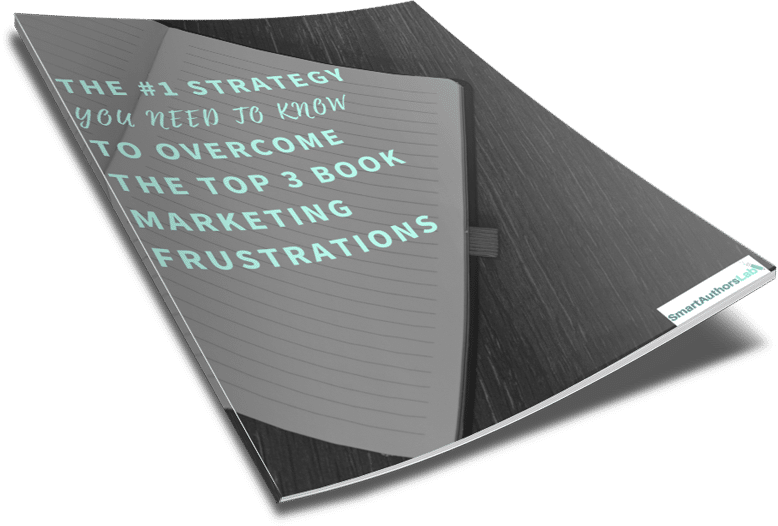 Want to know how to overcome the top 3 book marketing challenges? Download the #1 Strategy Guide today! Finally, here's the one thing you need to do to improve focus, exposure & reviews. Just tell me where to send your guide. Discover easy and cost-free ways to increase your book's visibility and learn how to get better results from your book marketing efforts. Book marketing. Two words that strike fear and loathing into the hearts of many a self-published author. At the end of 2017 I ran a survey to try to get to the bottom of the book marketing problem and find out what authors’ biggest book marketing frustrations are. I was thrilled to receive 111 responses in just 10 days - if you took part, thank you.I promised to share the anonymised results and this post aims to sum up the responses. I hope you find it useful. Q1. What are your 3 biggest frustrations when it comes to selling your book/s? 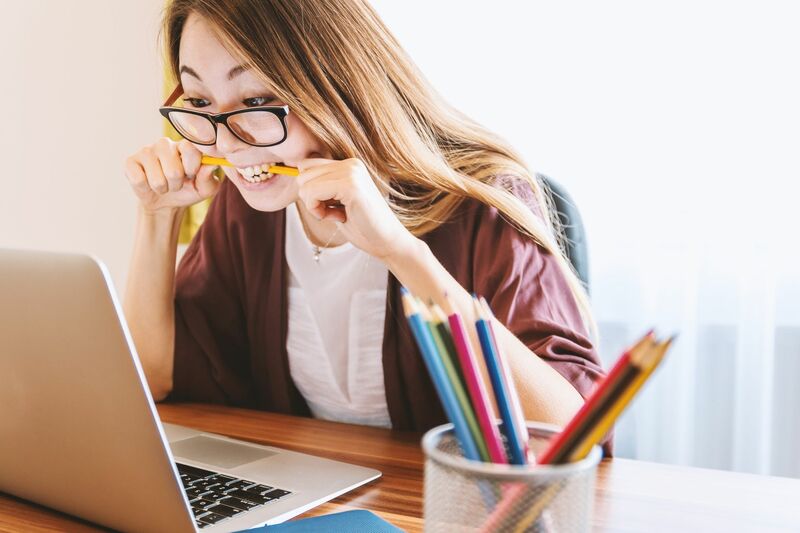 The top 3 frustrations did not surprise me at all, as there are so many marketing tactics to choose from and I know plenty of authors struggle to know where to begin. Eighteen survey respondents left ‘Other’ comments for this question and two valid frustrations were raised more than once. These are the cost of marketing and finding target readers. Q2. What’s your biggest goal for your writing in 2018? Despite frustrations with marketing, the desire to write and publish new books is still strong. In the comments, several respondents said that they plan to publish more than four books this year. 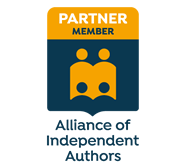 Many authors are aware that publishing frequently, particularly in series, is an effective marketing strategy. It would be interesting to know if the decision made by the authors here is an artistic one or made purely for marketing purposes. Q3. What would it mean to you to reach this goal? There are two strong themes that emerge from the comments left here. The first is a clear desire for financial security. The second is to have the satisfaction and sense of achievement that they are producing good work and that it is worth the effort. Validation is a word that came up several times. Q4. What are you most anxious to learn or discover about marketing and selling books? There was a range of responses to this question, from how to market without a budget to Amazon algorithms, from effective ad creation to how to find target readers. However, most often authors said they want to learn more effective marketing strategies - what will give them the most bang for their buck and their time - and they want to learn how to reach their audience. Q5. If you could learn a way to connect with readers and achieve greater exposure and book sales without experiencing overwhelm, how valuable would that be to you? There was a positive response to this question, with 80 out of the 111 respondents (72%) saying this would be ‘very valuable’ and another 22 respondents (20%) saying it would be ‘valuable’. Q6. What’s the OMG dream solution you would pay almost anything for (if money were no object)? I must confess that the answers to this question are not 100% accurate, due to me adding in the option of a ‘done-with-you’ service after having already received 37 responses. However, the ‘done-with-you’ option still came out as the most popular choice. Among the 18 respondents who selected ‘Other’, there were requests for something automated, something guaranteed to work and something that would free up time so they could focus on writing. What’s shared here may not be news to some indies, but I hope it is reassuring to know that whatever book marketing frustration you’re struggling with, someone else is likely struggling with it too - it’s not just you, or something only you find difficult. If you're still wondering how to get to grips with your book marketing, grab my free guide How to get your book noticed with fantastic results! Are You Ready to Launch Your Book WIth Impact? Feeling stuck? Overwhelmed? Not sure where to focus your time, energy or resources? I'm here to help you get clear on your best next step.